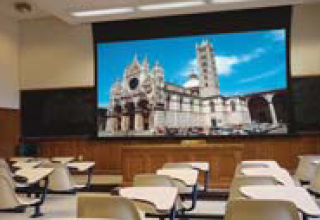 Our AV products includes world renowned brands and spans across the many areas encompassed from LCD | DLP | LED | LaserProjectors | Interactive Projection to Projection Screen and AV Presentation system. We are proud to have anchor support as distributors and dealers for major brands such as HITACHI, CHRISTIE, CASIO, SONY, EPSON, AVER,WOLFVISION, INDOTA, LG, SHARP, SAMSUNG, LIFESIZE, POLYCOM, EVOKO, ZIOXI, AMX, CRESTRON, EXTRON, KRAMER, TEAMMATE, MIPRO, BOSCH, ELECTRO-VOICE, DYNACORD, VIEWSENDER,UBOARD, WIWI, AREC, VADDIO, DRAPER, LUXOR/HWILSON, HSM, Kostal and etc. We have access to all of the products and components required to develop a solution that meets the needs and specifications of every project. 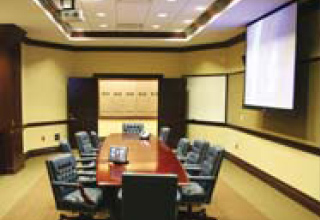 We carry Integrated Control System, ie These system simplified for client to utilize their equipment with a single device such as a touch panel, remote or custom keypad. No longer required the need to fiddle with knobs or press buttons without a clear idea of how to make your AV equipment perform as intended. Our latest addition to our AV product range : Collaborative Learning Furniture/Solution, ie INDOTA, AVER, ZIOXI, LUXOR, TEAMMATE and etc that transform traditional classroom into active, interactive, dynamic teaching and collaborative learning environment, enhancing a SMART Classroom Needs. 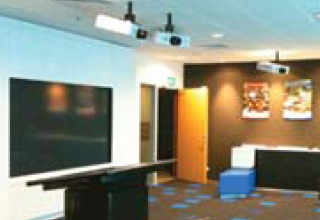 It will allow great space for flexible sitting and learning modes within a few minutes for small group project to large group discussion and interactive lecture. This is possible only via highly mobile chairs (with table-top) or fan-shape desks that can form into tables for student group of 5, 6 and 8. 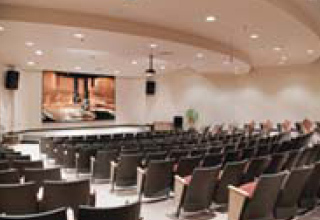 The chairs and tables are designed for quick, easy transition between room configuration so as to flex from lecture-based mode to learn-based mode and back again without interruption. We have another range of technical collaborative furniture of adjustable table height with LED Display Mounted at one end enable sit-down or stand-up interactive discussion! 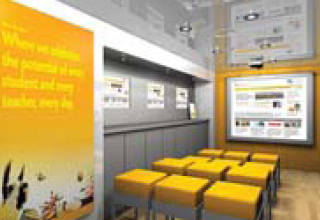 We are very glad to be able to present a Total Collaborative Learning Furniture Solution in the show.